Children can experience uncertainties, adversity, poverty and trauma. The ability to adapt well, cope better and thrive despite these challenges is a crucial aspect of their lives. 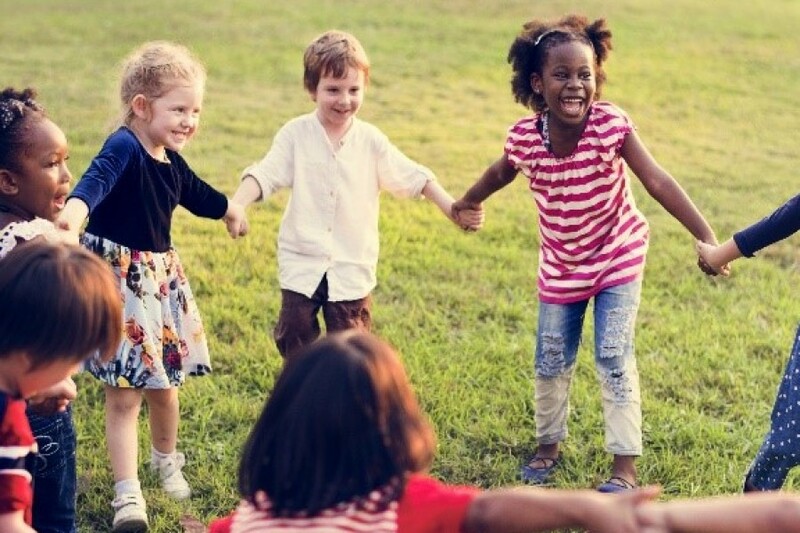 The Children in Wales Annual Round Table Conference will provide opportunities to consider current research and practice that takes a ‘whole child’ approach to improving resilience in childhood. Children in Wales is pleased to announce that Huw Irranca-Davies AM, Minister for Children, Older People and Social Care will be speaking at the conference. Confirmation of other speakers will be available shortly. Professionals working with children and their families and those with a policy lead or interest in childhood resilience and wellbeing. The conference will be relevant to all sectors involved with children and families, including the third sector and the statutory sector.